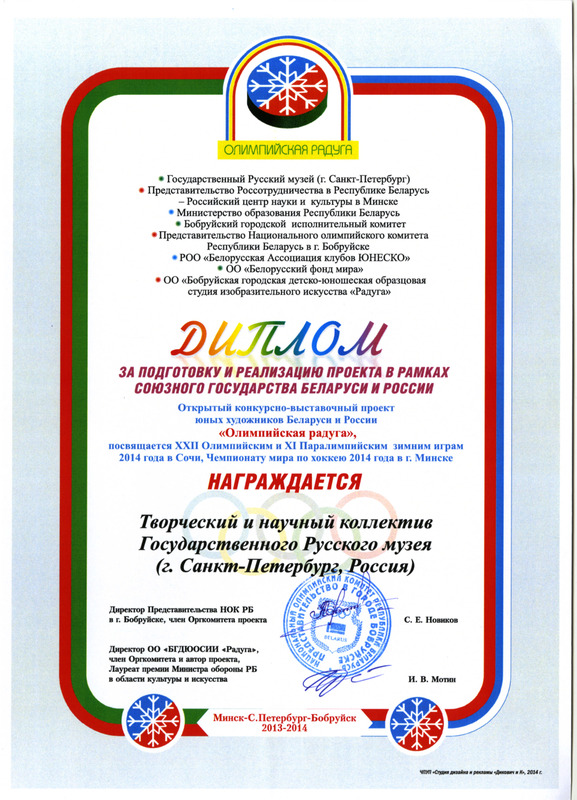 Activities | Проект "Русский музей: виртуальный филиал"
The cooperation between the Russian Museum and information and educational centres “The Russian Museum: the virtual branch” is being developed in different areas. 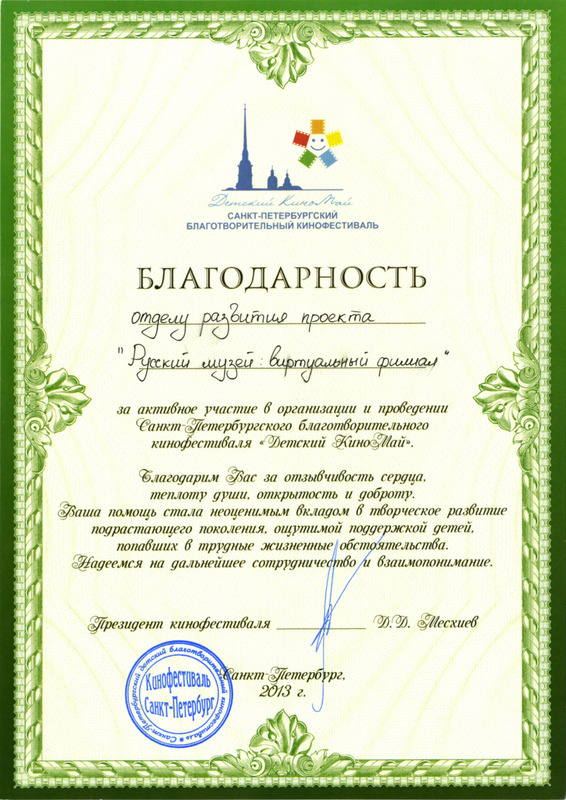 One of the areas of cooperation is the organisation of different events which provide an opportunity for staff in the virtual branches to get acquainted with the real Russian Museum, with its unique museum complex and collection. A priority for cooperation is also the establishment of contacts with partners. The other area of cooperation is the exchange of experience, discussion and solving of actual questions and problems of the centres’ activities. 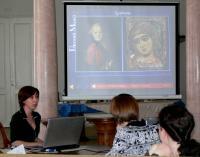 Among the main events there are annual seminars held at the Russian Museum for the staff of the virtual branches, videoconferences, thematic meetings of participants of the project, and training sessions. 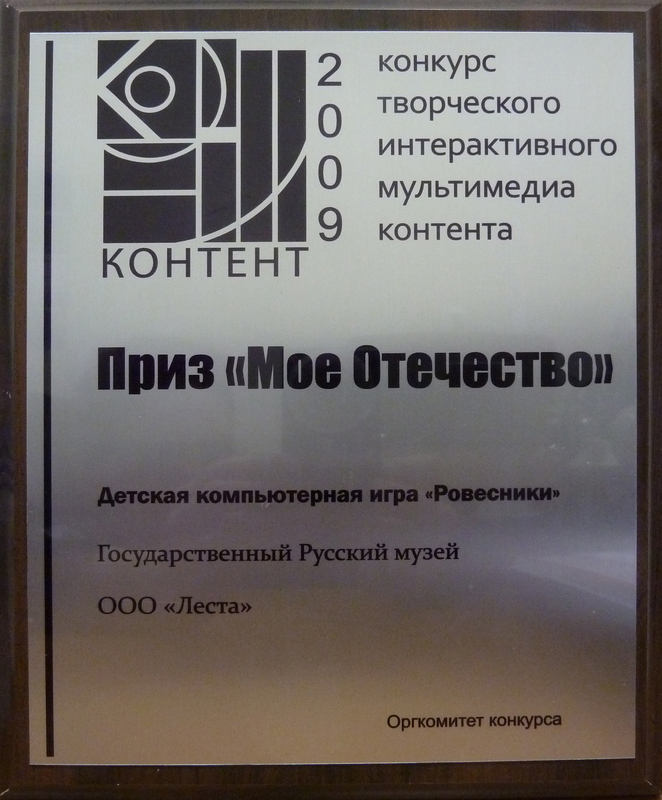 The important direction of activities uniting the Russian Museum and the information and educational centres is the realisation of cooperative projects and events, holding contests, creating new multimedia programs that enrich the Mediateka of the project “the Russian Museum: the virtual branch” on the whole and each virtual branch in particular with new informational and educational resources.